B ottling day within the wine industry is often thought of as parents sending their children off to college. Much like how parents watch over and care for their children, the winemaking team meticulously prepares the wine to be entered into the consumer market. At Gravity Wine House, we apply critical and calculated work practices throughout the year in the cellar to ensure that the wine is in peak condition when it comes time for bottling. All of that determination and hard work finally comes to a conclusion when the wine is being bottled into its final packaging. Implementing a “day-of” bottling quality control plan is essential to ensuring wine quality and compliance before the wine enters into the consumer market. Bottling consists of many operations and added people in the vicinity, thus creating more opportunities for errors in processes to occur. Practicing frequent quality checks throughout bottling operations allows us to catch any potential errors that may otherwise be difficult to detect (i.e. improper vacuums, air bubbles in the line, a leak in bottling line equipment, etc.). In addition to the desire of protecting wine quality, wineries have a legal obligation to comply with the Alcohol and Tobacco Tax and Trade Bureau (TTB) in regards to wine composition and labeling. This article outlines a combination of some TTB requirements and some quality control measures that we feel are general good practices. Also note that bottling is where the adage of, “an ounce of prevention is worth a pound of cure” comes in. Many characteristics at the time of bottling are “fixed” and corrective actions at this point are unlikely. Therefore, this Quality Control list is best used as a monitoring guide, with the hopes that any issues were sorted out prior to the bottling day. In addition to retaining these data points for legal reference, they also provide key insights about the wine. 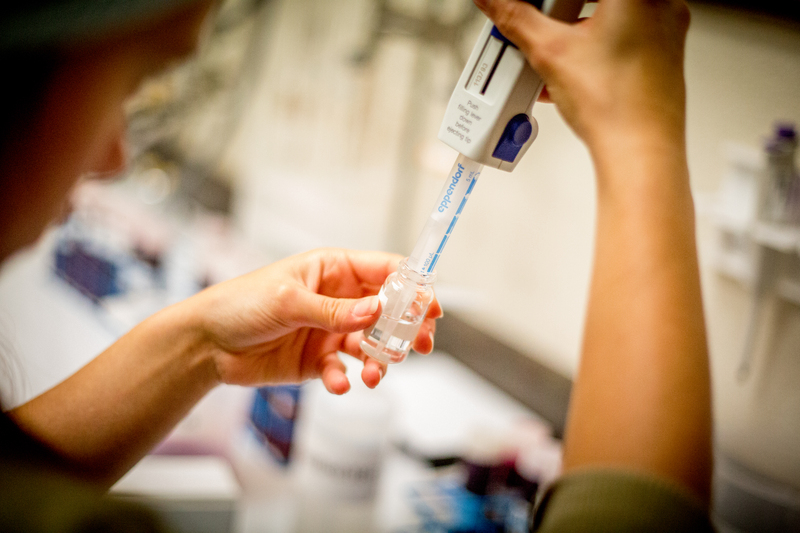 Here, we describe a few of our quality control measures, methods of analysis, and why measuring these certain characteristics is important before the wine enters the market. Purpose: High dissolved oxygen content can promote oxidation or shorten lifespan of wine. Wine oxidation is often associated with the negative quality characteristics of aroma degradation, browning of color, and chemical and microbial instability. For these reasons, we want the amount of dissolved oxygen in the wine to be as low as possible, ideally <0.5mg/L. Bottling events have a potential to increase Dissolved Oxygen (values ranged based on practices, but typically 0.1-1.0mg/L) due to the extra wine movement and operations. Nevertheless, it is equally important to take the proper steps prior to bottling to prevent DO uptake or decrease DO as much as possible. 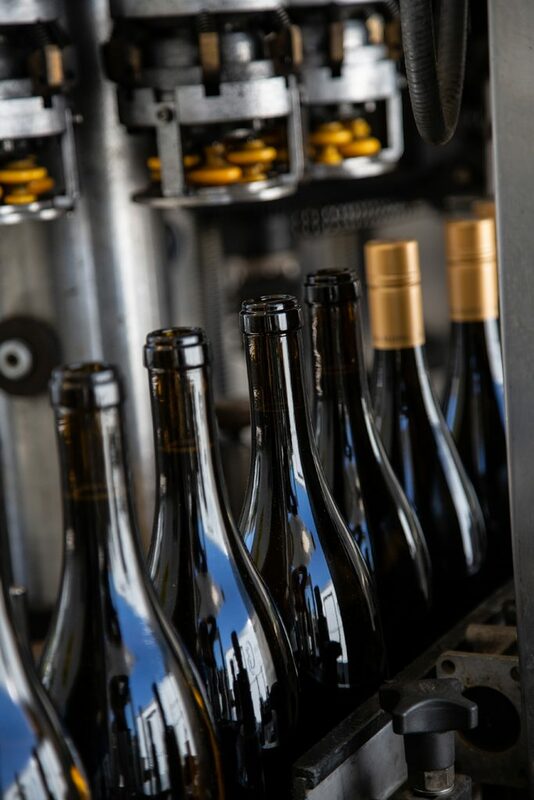 Corrective Actions During Bottling: Monitoring wine DO throughout the bottling process can be a valuable tool to decipher if there is a problem with the bottling line. In smooth operation, DO should remain with zero or minimal uptake. Any increase will indicate an issue somewhere between the source tank and the finished bottle on the line. This could mean insufficient sparging or inert gas, a leak in the bottling line equipment, loose hose fittings (the last two would allow for air to enter the wine system), among others. One must continue investigating until the source of the DO is found and taken care of. Finished wine bottles traveling through the bottling line. The bottling process for wine goes very fast and there are many time-sensitive quality control points to monitor. Purpose: Wine temperature at bottling is very important because it has a direct impact on the fill volume of a bottle of wine. Accurate measurement of fill volume is a requirement of the TTB (see next section). In addition to this, one must consider the available headspace in a bottle of wine. Since bottling normally occurs at cooler temperatures, the wine volume will inevitably expand as the temperature increases and the wine reaches room temperature (for example, when in a store or at a customer’s house). With this idea in mind, the ullage in the bottle must be adjusted accordingly. As a general rule, wine volume will expand by 0.166ml for every 1ºF in temperature change. Purpose: The TTB has requirements regarding fill volumes of packaged wine and requires proprietors to evaluate these volumes at intervals during bottling operations. For wine bottled in containers ranging from 376ml to 999ml, the actual fill volume cannot vary by more than 2% of the volume stated on the bottle. For the average 750ml bottle of wine, this is 15ml – meaning, the actual volume of wine in the bottle must be within the range of 735ml to 765ml. The fill volume during bottling is greatly affected by temperature. We must keep in mind that with colder temperatures, the fill volumes will rise after bottling. Rising volumes also affect the wine by decreasing headspace and increasing internal pressure, which may reduce cork effectiveness. All of these factors must be considered when determining a target fill volume. Purpose: The quantity of “free” sulfur dioxide is the amount of sulfur dioxide in solution that is available, and not in a bound form. This generally means that it is available for protecting wine from oxidation. Over time, wine may slowly be exposed to oxygen, and this ensuing oxidation reaction may have negative quality effects on the wine. Sulphur dioxide also acts as an antimicrobial agent that helps protect the wine from microbial spoilage. We want to maintain a sufficient amount of FSO2 to protect the wine from these factors, but not so much that the consumer may taste the sulfur. There is also the consideration of maintaining sulfite levels that are within the TTB limitations. Sulfur Dioxide is a commonly-used additive in wine and important to measure at the time of bottling. Purpose: A “vacuum” is defined as measuring <0psi in the available headspace of the bottle. While less than zero classifies as a vacuum, one would aim to obtain a stronger vacuum than that. The vacuum allows for proper setting of the cork after bottling. It is extremely important, and particularly significant given that many bottles are immediately packed upside down for storage. Without a proper vacuum, the pressure in the headspace of the bottle can force wine seepage through the cork, thus compromising the cork and sealing integrity. Purpose: With the new tax class changes of 2018, alcohol content is especially important to note. Previously, wines were taxed at a lower rate if the alcohol content was stated to be under 14% by volume. Federally, this tax bar has now been raised to 16% alcohol – so that everything under 16% is now all taxed the same. In addition, TTB regulations require that the actual alcohol content (% by volume) be within an acceptable range as to what the stated alcohol content is on the packaging. Although the tax class dividing line has been moved to 16%, the allowable variance in alcohol content is currently still divided at 14%. There is a 1.5% tolerance for wines under 14%, but a 1% tolerance for wines over 14%. Purpose: A cork’s moisture content is important to the functionality of the cork. Ideal cork moisture content should be between 4-8%. Moisture is important for the cork’s mechanical properties like contraction and subsequent expansion to provide the seal in the bottle. When a cork is too dry, it may not function properly as a sealing agent. Also, too much moisture in the cork can promote microbial growth and spoilage. Moisture content must be below 8% to prevent spore germination. If your corks arrive from the supplier with excessive moisture content, be cautious and inspect carefully. Purpose: Measuring turbidity, or the cloudiness of wine, is an important point of reference for a wine. The merits of clear versus cloudy wines will forever be debated in the wine industry and amongst consumers. However, it is important to know the turbidity of a wine at the time of bottling. This data point will serve as a record for the turbidity of the wine at bottling. This can prove valuable if one needs to reference or compare the wine to a sample in the marketplace. NTU is a measure of the turbidity of wine and a good reference to have at bottling. As we’ve discussed, there are many facets of wine that can be measured and utilized to improve quality and enhance consumer experience. The value of assessing these properties during bottling allows the winemaking team a final chance to evaluate the wine’s quality and legal compliance. 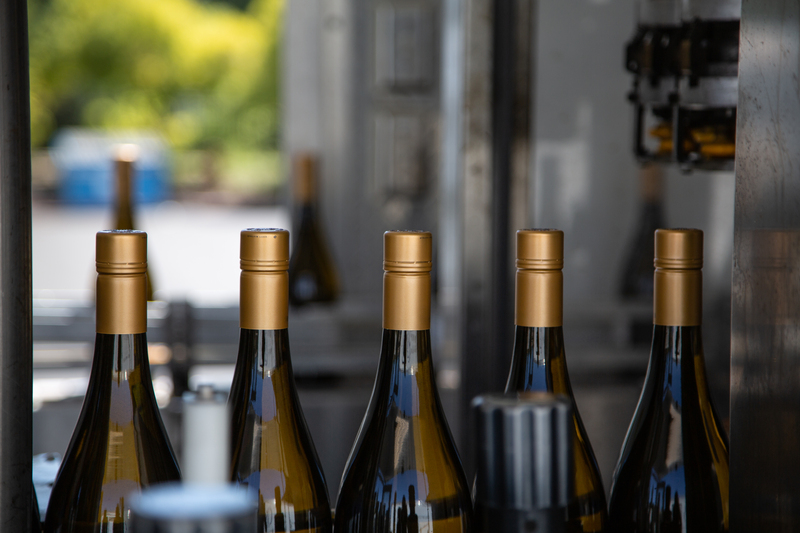 Implementing a quality control plan during bottling day promotes organization and efficiency during this busy time to ensure that the wine retains its quality—from the cellar to the consumer. TTB has a list of authorized materials for the treatment of wine and juice. 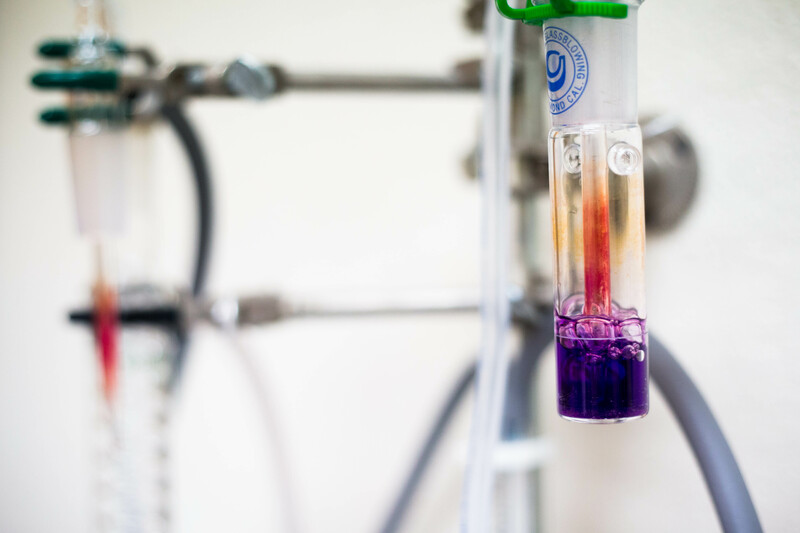 Limitations of these materials (including copper sulfate and tartaric acid) and their purpose of use is included in this list for reference which can be found on the TTB website. Codex Alimentarius – The Codex Alimentarius is an organization constructed under the umbrellas of the Food and Agriculture Organization of the United Nations and the World Heath Organization that regulates international food standards. The Codex general standards for food additives has its own standard for wine additive limitations shown here. Bottling line quality control is the final, and a very important, step of the winemaking process.